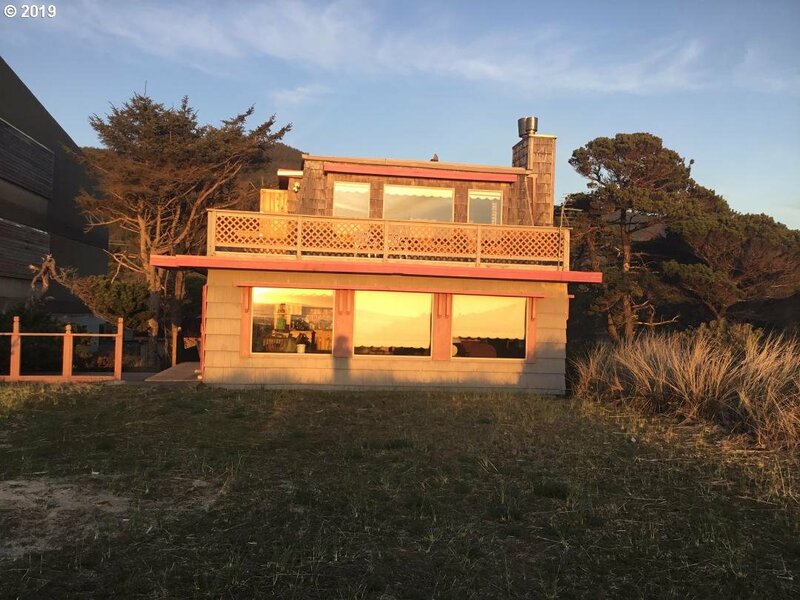 All Rockaway Beach homes currently listed for sale in Rockaway Beach as of 04/25/2019 are shown below. You can change the search criteria at any time by pressing the 'Change Search' button below. 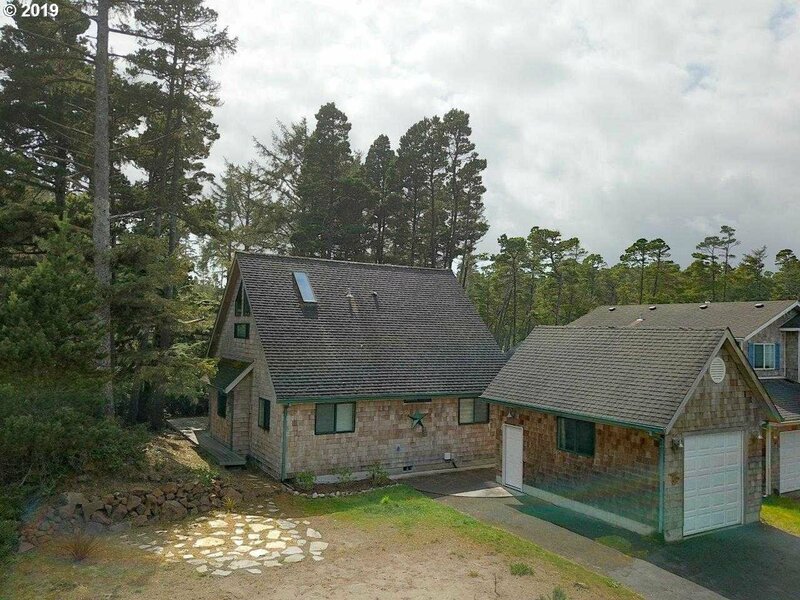 "Spectacular Ocean & Mt.views with immediate access to beach. 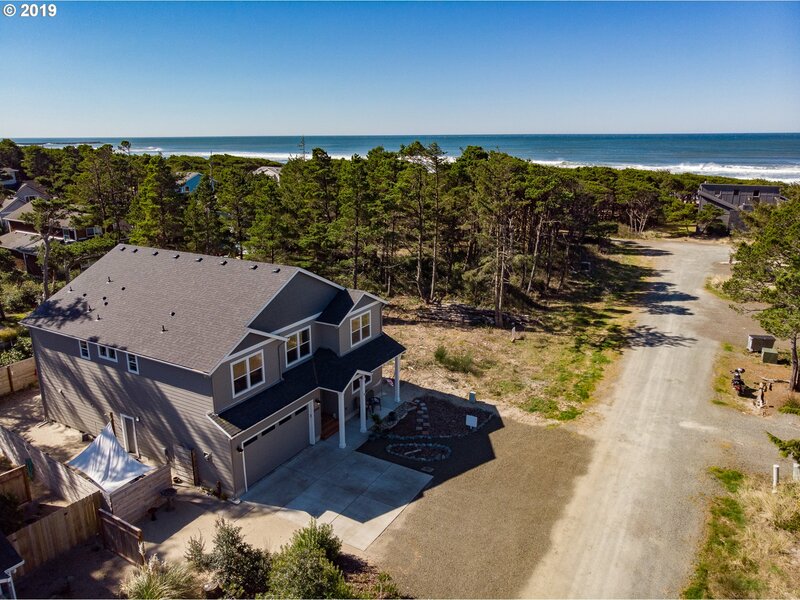 Fully Furnished Beach front home w/main level living, 180 degree view thru picture windows. 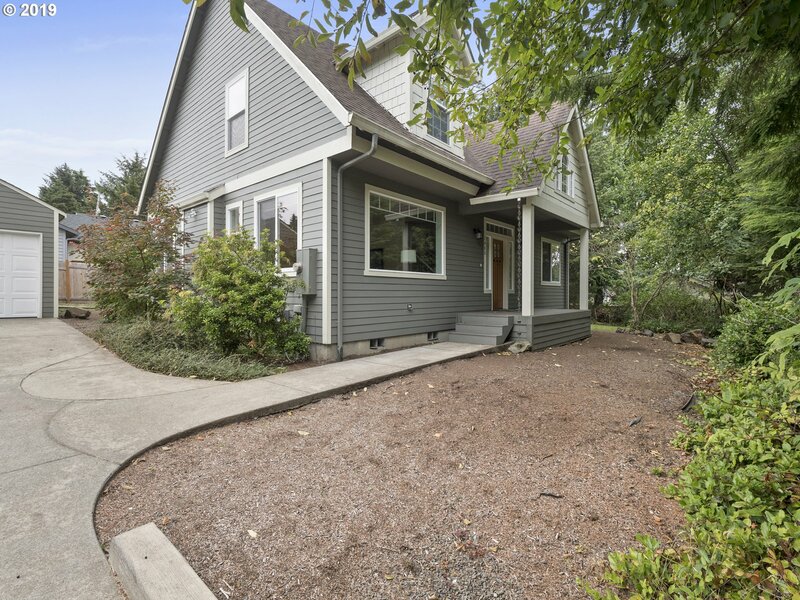 4BR/2BA with lower level , laundry & bath & bonus room used for 5th BR. Lower level 2/3 living space and 1/3 storage area. 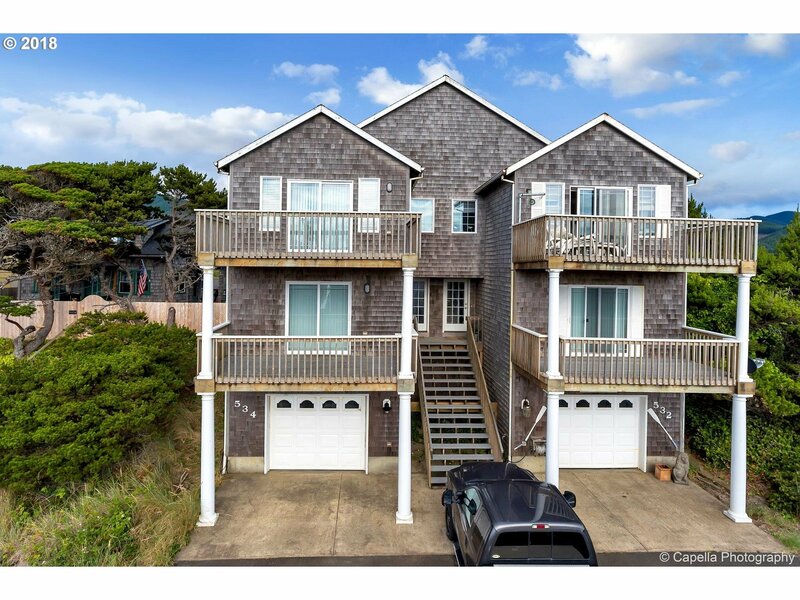 Large wrap around decks, newer roof, ext paint, updated bathrooms, new dishwasher. Walk to Lake Lytle and downtown. FEMA mild zone X,flood ins not required for loan"
"Steps from the 7 miles of Rockaway Beach and quick walk to Downtown. 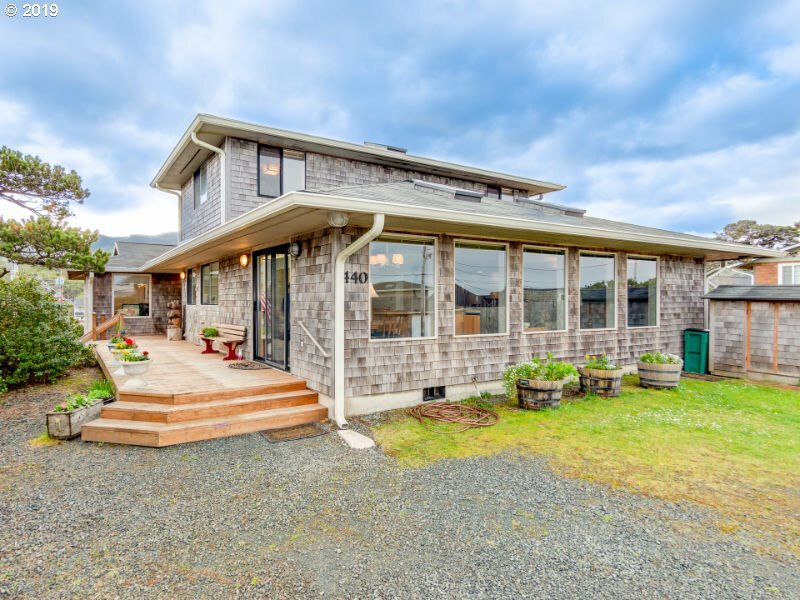 This one owner beach home sits high on a corner lot with ocean views from most windows, including the 600 SF (2011 built) apartment over two car garage w/workbench. Open floor plan, vaulted ceilings, wood artistry touches (light fixtures, cabinets, railings, etc.). 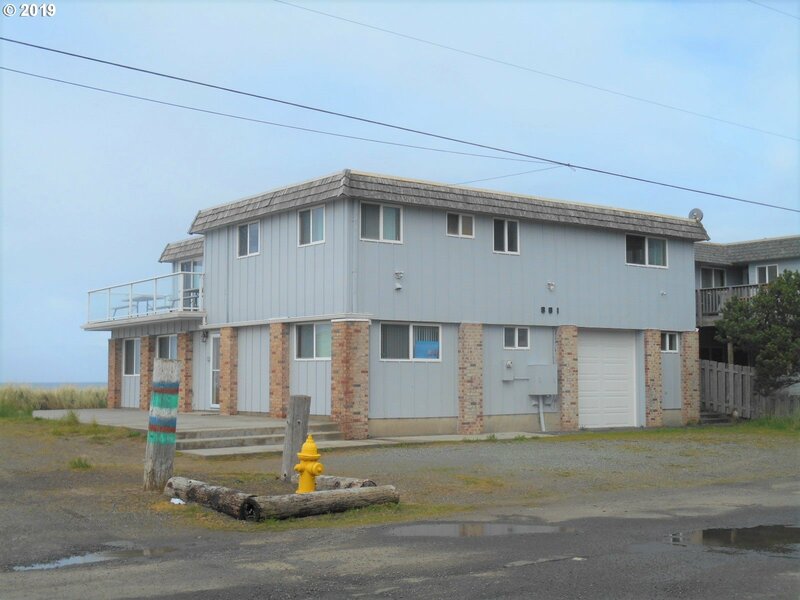 Side view deck & abundant onsite parking in front of home & in driveway. Bedroom/bath on main floor."